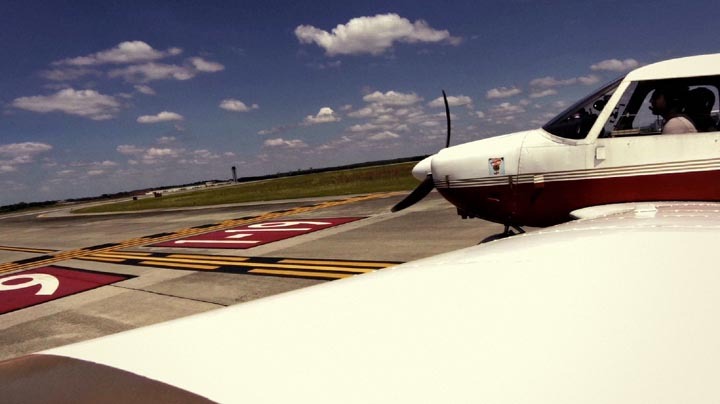 We did a roundtrip flight from NYC to Savannah and back last weekend. Stopping in Virginia KAKQ for gas. Some nice pics and video from the flight over the top.